Peter James Bolt Scavenger Service is a 3rd generation family owned and operated company. Peter Bolt Sr. opened the doors in 1967 at his first shop on 39th street in Stickney. After years in the Stickney shop, Bolt Scavenger Service relocated to a larger facility in neighboring Cicero. 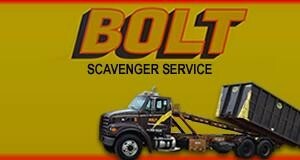 48 years and 2 generations later, Bolt Scavenger Service is still provided lightning fast service with excellent prices. 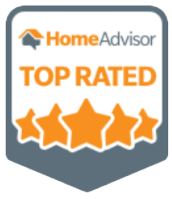 We truly treat each customer like they are our best. Our service is our selling point. You will never wait days to get a dumpster delivered or a dumpster picked up. Call before 9 am and the job will be done before the end of our workday.